If you’re thinking of moving to Coventry but not sure what do in this city, what school to choose for your children, what to visit or where to eat then you’ve come to the right place. 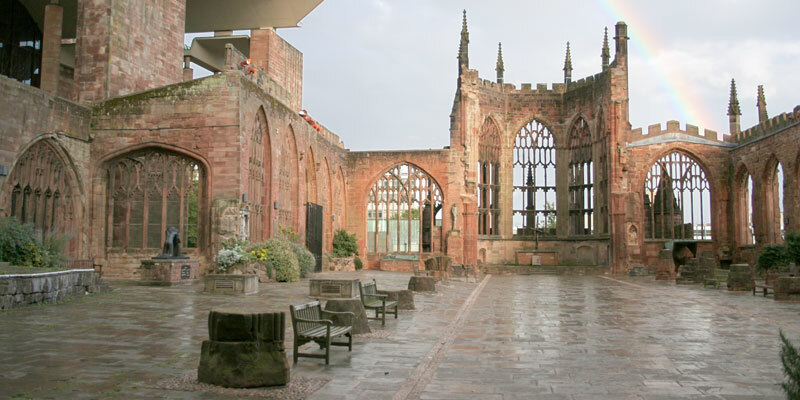 Coventry is an English city and metropolitan borough in the West Midlands, positioned at 19 miles (31 km) east-southeast of Birmingham, 24 miles (39 km) southwest of Leicester, 11 miles (18 km) north of Warwick and 95 miles (153 km) northwest of London. Just an hour from London and with great transport links to surrounding areas, Coventry is rich in culture and heritage, with all the modern day attractions and comforts you could ask for. It’s the perfect place for buying a new property. Our friendly estate agents in Coventry take pride in providing customers with an efficient, yet personal service and are committed to making all aspects of your move as stress-free as possible. If you’re concerned about finding a college for your kids, do not worry. City College is a general Further Education College situated near the town centre in Coventry. All students are interviewed and assessed prior to enrolment to ensure the college is able to meet their individual needs. Once enrolled, all students are provided with challenging learning opportunities and are encouraged to work together to help personal development, improve social skills, build self-confidence, employability/social skills and develop teamwork. Henley College offers a range of academic and vocational courses from entry level to level 5 including English, Maths, Foundation Learning, Life Skills, NVQ, BTEC and extended diplomas, Access and Higher Education. Hereward is a national Further Education college for young people with disabilities and additional needs and offer respite care breaks for 16 to 25-year-olds, offering a high quality of care and accommodation coupled with an exciting programme of activities. Enjoy incredible food at an unbelievable price at Blue Orchid Good, honest food that is great value for money and excellent quality. Their sensational food is rivalled by only one thing; the dedication to serving up an impeccable customer experience for you. Whether you’re eating in the restaurant or ordering a takeaway and eating at home, your satisfaction is a priority. Turmeric Gold offers top quality fusion, Indian dishes served with an unrivalled professionalism and dedication to customer satisfaction, in a glorious `olde worlde` setting. The building has retained much of its medieval character and charm. The Bengal Delight Restaurant and Takeaway is located on Holbrook Lane in Coventry. They serve the finest Indian and Bangladeshi food in Coventry. The Chef and food have won many awards over the years they have been serving modern and tasteful cuisine. The restaurant ensures that all of their food is prepared using authentic fresh ingredients with unique recopies only found at The Bengal Delight. Coventry Transport Museum opened in 1980 after it became clear that the road transport collection was outgrowing the space it occupied in the Herbert Art Gallery & Museum. The Museum’s current collection of vehicles is acknowledged as being one of the finest in the world, and the largest in public ownership. The Coventry Music Museum. The museum is the life-long vision of Coventry Music Historian and Journalist Pete Chambers and his wife Julie. Pete and Julie quite happily give up four days of their week, to work for free, to promote Coventry and Warwickshire music. The Coventry Watch Museum Project became a Company Limited by guarantee on the 31st of March 1995. The Company was granted Charity Status by the Charity Commission on the 16th October 1996. On the 5th December 2002, the Company purchased 22,23,24 Court 7 Medieval Spon Street, Coventry with the intention of renovating the buildings and establishing a permanent working Watch Museum.  Love Your Postcode Estate Agents can help you familiarize yourself with the local atmosphere in Coventry. Call us on 0800 862 0870 or book a free valuation today.